We had the pleasure to work for FOX Traveller, a channel placed in India, but owned and produced by Fox Networks Group. The whole project is still in develop, but we wanted to show you the process of the first idea. This time we had to find a possible branding for the late night show of Kwami Goswami. 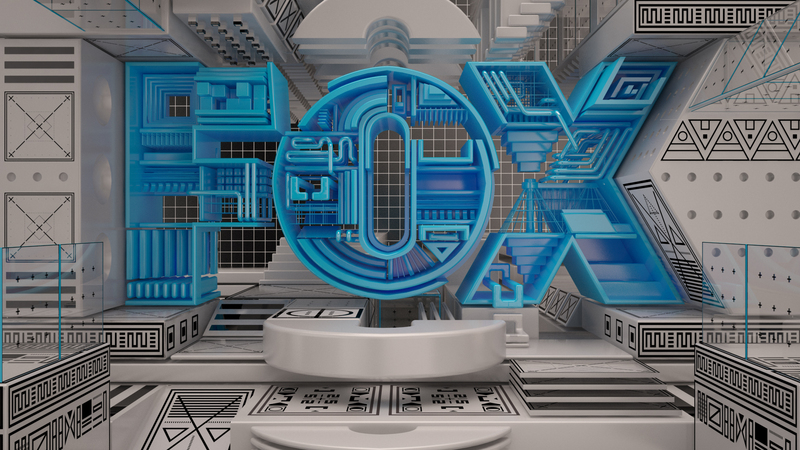 The main concept was a hard mix between a modern style with clean design and CGI, and a bunch of ethnical patterns that remains to the first show branding.